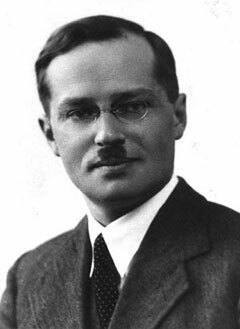 This fund was established to honor Jerzy Neyman (1894-1981), celebrated architect of modern theoretical Statistics and founder of our Department, in 1955. The fund is intended to support the Neyman seminar. If you would like to contribute to the Neyman Fund, please use the on-line form.